Spacious 2 bdrm, 2 bath corner unit w/ 2 balconies - one overlooking creek & greenspace. Extensively updated recently w/ new: flr coverings, paint, light fixtures & switches, appliances & more. Entertaining is facilitated in liv rm w/ gas f/p. 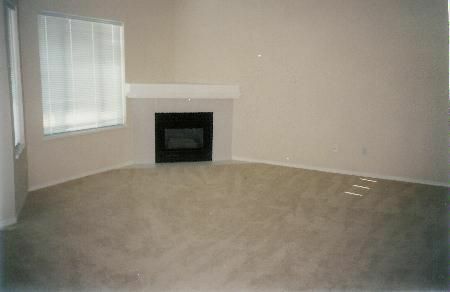 Spacious dining area w/ dr to balcony. Enjoy the morning sun in this attractive kit w/ pearlized cabinets, new appliances & lge E/A w/sliding dr to balcony overlooking greenspace. Huge master bdrm w/ 5 pce ensuite & huge w/i closet. Spacious laundry & so much more. This tastefully updated suite must be seen to appreciate. Building w/ secure underbuilding parking & elevator.